Spain train travel is a great way to get from one destination to another. In fact, trains are an increasingly cost-effective alternative to planes, particularly if you’re going a relatively short distance or if you’re traveling in the one of the high-speed long distance trains. 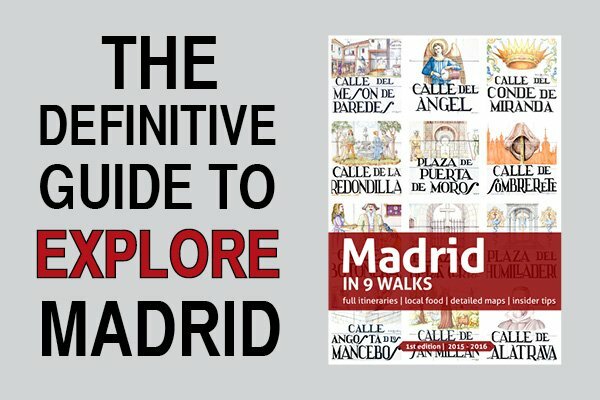 Unfortunately, the official Renfe website is difficult to navigate and is poorly translated into English… Over the years I have found that one of the most common questions other travelers like you have are related to Renfe’s network. 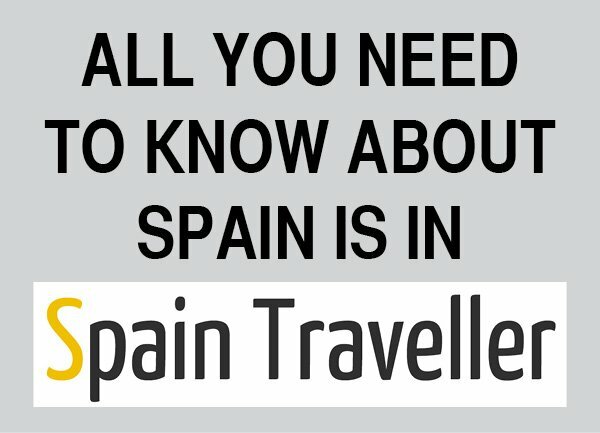 Knowing this, you can easily plan your itinerary around Spain according to the available rail routes across the country. 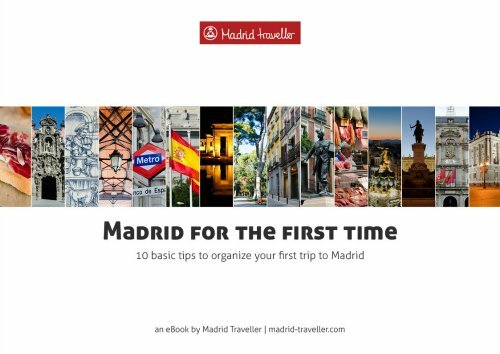 To make you things easier, I’ve spent some time searching through Renfe’s website so you can organize your Spain train travel. 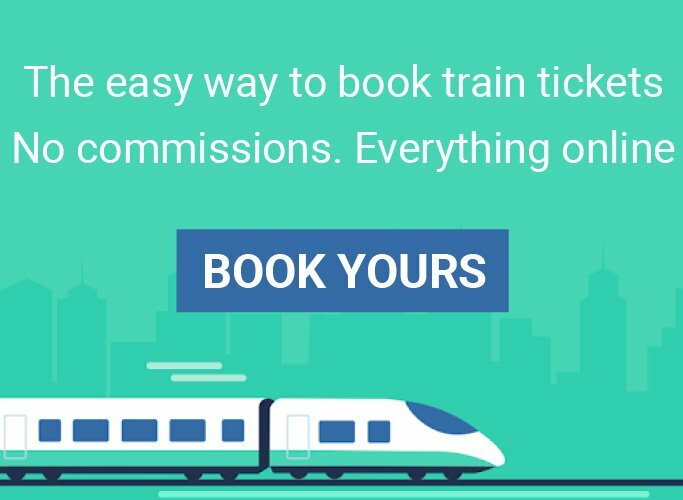 Have a look at a complete guide on how to purchase your Renfe train tickets online. Below you can find a list of all the routes that Renfe operates in Spain. With a 3,100km track network the Spanish high-speed AVE trains operate on the longest high-speed network in Europe. Running at speeds of up to 310 km/h this extensive network allows for fast connections between cities in Spain. As you can see, the central hub of the AVE system in Madrid is the train station Puerta de Atocha. In Barcelona AVE trains depart from the Barcelona Sants train station. 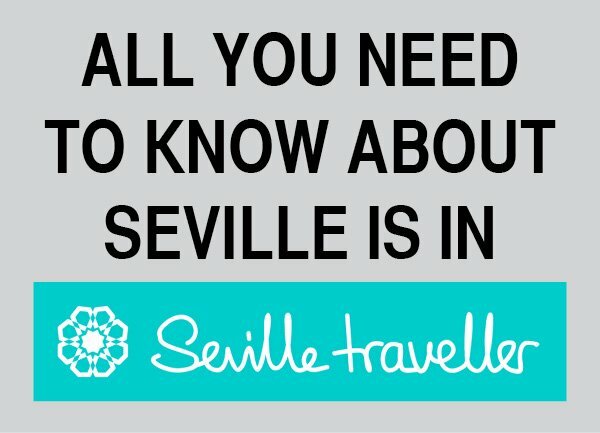 And in Seville, they depart from Santa Justa train station. They are known as Media Distancia (Regional trains) and Avant trains. The Media Distancia and Avant trains cover the whole country. These trains are also very modern and quite punctual but they are not as fast as the long distance ones. The Spain for commuter rail services or suburban trains are called Cercanías. 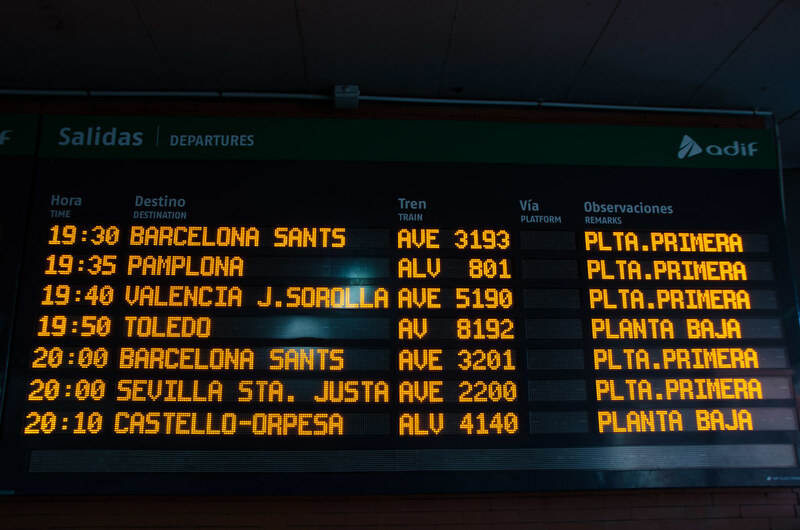 These are local trains that either cover large cities (including Madrid, Barcelona, Bilbao, Seville and Valencia) or small regions (Asturias, Murcia). In Spain trains are punctual and reliable, especially the AVE. So no traffic jams, no unjustified delays. Fares are generally not expensive, except for the AVE but their fastness is well worth the price. You leave from and arrive to the city centre eliminating the transport costs to/from the airport (generally quite expensive). In a train you can move around, stretch your legs, have a snack in the cafeteria. No seatbelt, no turbulences, your electronic appliances can always be on. There’s always a free movie playing at the AVE.
You can buy a ticket for a sleeping bunk (litera) train if you are heading to a long-distance destination.